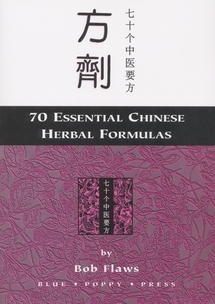 There are thousands and thousands of Chinese medicinal formulas recorded in the Chinese medicine literature. 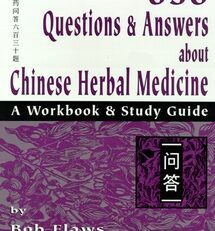 However, students at Chinese medical colleges in the People’s Republic of China only learn a core formulas with additions and subtractions, one can treat the majority of presenting situations in clinical practices. 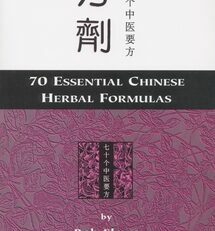 Including in this book is a special essay by Bob Flaws on how to write a Chinese herbal formula. 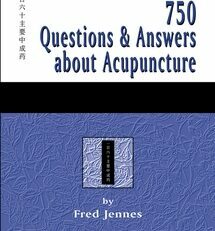 Bob Flaws began his study of acupuncture and Chinese medicine in 1977 and was in practice for over 25 years before he devoted his full-time effort to writing, teaching and research. 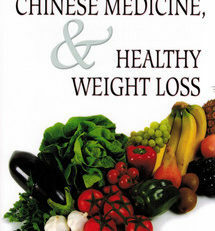 He is one of the most famous English-language teachers, authors, and practitioners of Chinese medicine in the world, having published scores of books and hundreds of articles on all aspects of Chinese medicine. 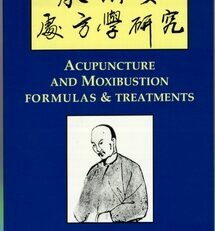 Bob is an NCCA Diplomate of Acupuncture and Chinese Herbs, a Fellow and Governor of the National Academy of Acupuncture and Oriental Medicine, a founder, past president, and lifetime fellow of the Acupuncture Association of Colorado, and a Fellow of the Register of Chinese Herbal Medicine (UK). 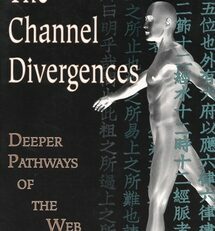 Bob is a polished public speaker, and effective teacher, and an insightful thinker. 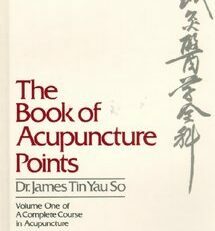 He is renowned for the knowledge, clarity, and passion he brings to work.